When a few repairs will be enough to solve the problem there is no reason to buy a new toilet. However if your toilet is older and inefficient, replacing it could save anÂ average family of four 16,000 gallons of water and more than $100 per year. 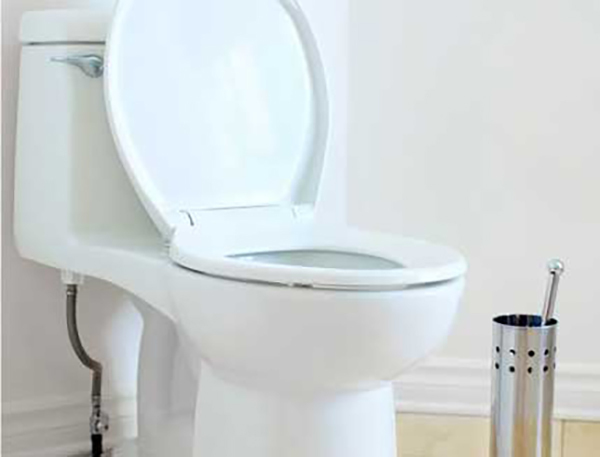 Leaking Pipes: If the water is leaking from the pipes behind the toilet, turn off the valves behind the toilet to stop the waterÂ and give us a call. A clogged toilet can be an indicator of a larger plumbing problem. Family owned and operated with 24 years of experience. Contact us today!